The sublime isle of Comino is tucked away between Gozo and Malta in the Mediterranean Sea. Tiny Comino is the smallest of the Maltese islands but provides the best hideaway from it all. 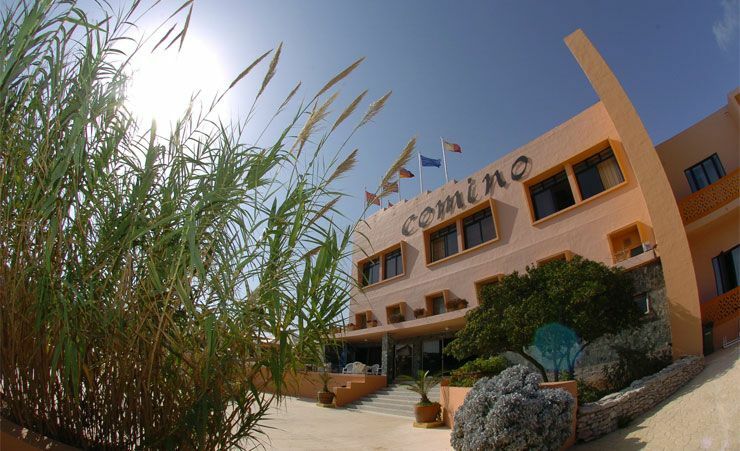 In the middle of this haven you'll find the Comino Hotel - the only hotel on the entirety of the idyllic island. 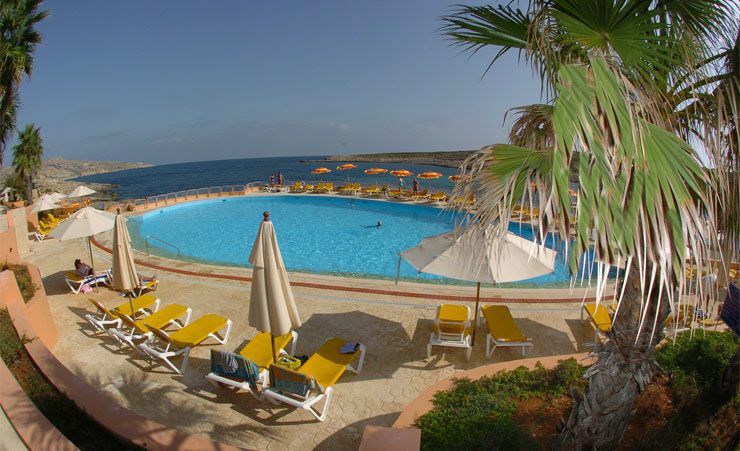 The Comino Hotel overlooks its own private sandy beach with crystal clear water. As traffic is not permitted on the Maltese island of Comino you'll be lulled by the sound of the gentle waves lapping the soft shore. 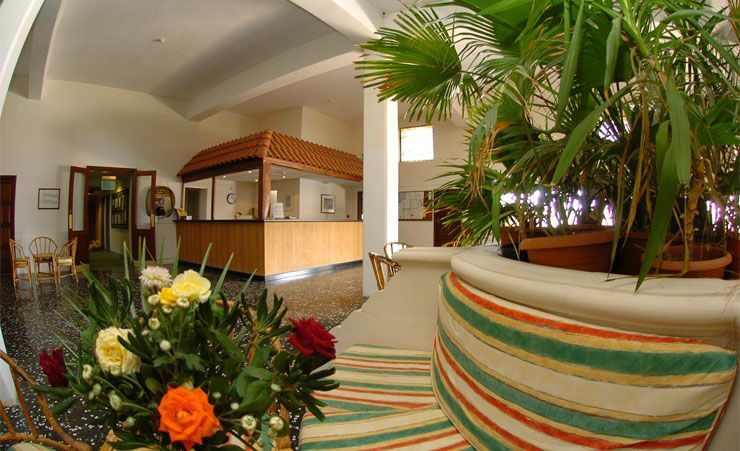 Guests of the Comino Hotel can enjoy the many relaxing facilities on offer. 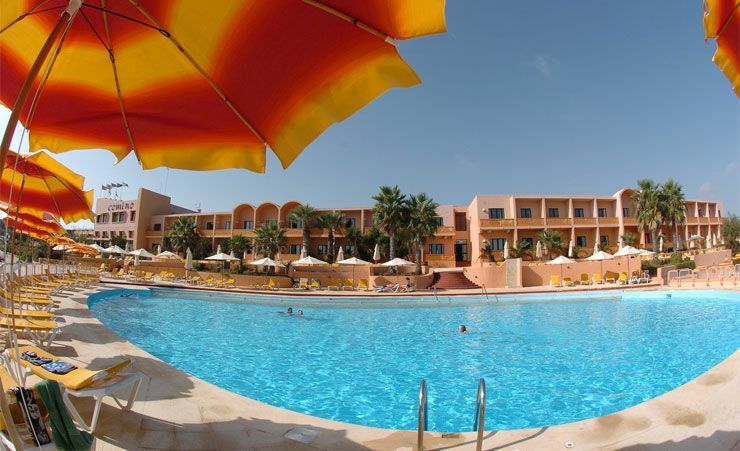 The Comino Hotel has two large and lovely swimming pools. 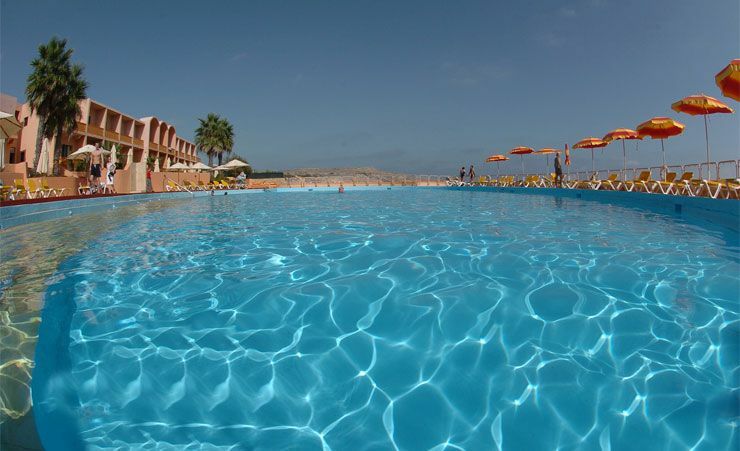 One is reserved for the relaxation of adult guests and one is maintained for the splashy fun of the younger visitors. 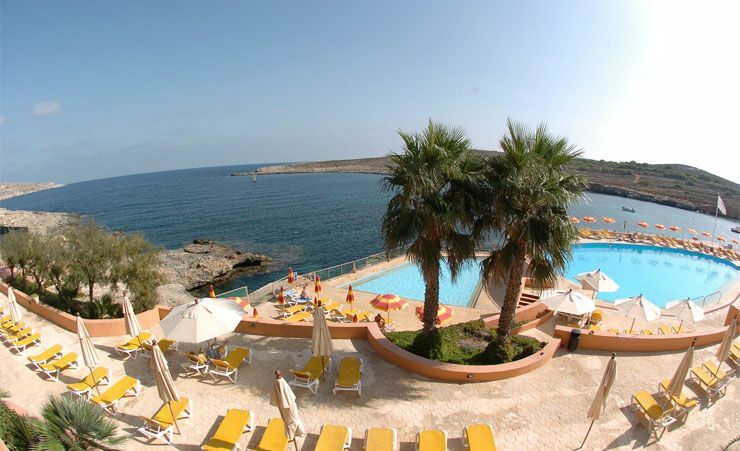 Or visitors can choose to bathe in golden Maltese rays on the Comino Hotel's exceptional sun terraces. After all that activity you'll probably require some delicious refreshments. 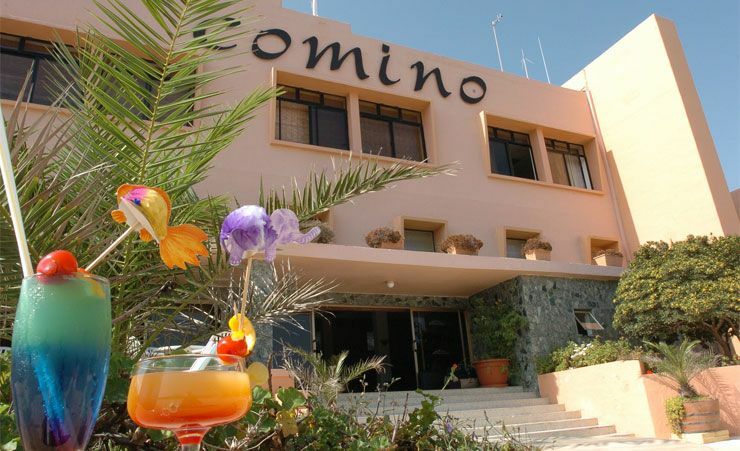 For your culinary requirements the Comino Hotel contains delightful restaurants and bars offering a variety of tasty food and cool drinks. Those that want to explore this exquisite island may wish to take a relaxing stroll to St. Mary's Tower which dates back to 1416 and is a popular destination for roaming tourists. Or you can always take a pleasurable daytrip to the mainland of Malta or the island of Gozo by ferryboat. 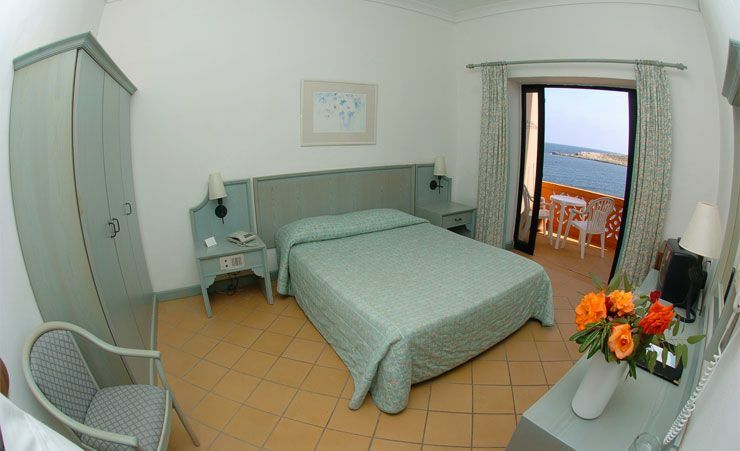 Each twin/double room is spacious and comfortably furnished. All accommodation boasts both en suite facilities and an enchanting balcony on which to enjoy the unspoilt views. Other amenities include a television, radio, direct dial telephone, minibar and a hairdryer. Choose to stay at the heavenly Comino Hotel and lose yourself in one of the world's last, few perfect retreats. Nestled between the islands of Malta and Gozo, is the tiny and picturesque island of Comino. At 2km by 1.7km this idyllic little hideaway is the ideal choice if you are looking for a peaceful and secluded escape. Everything was absolutely perfect from the time we landed in Malta until the time we had to leave, the Comino hotel was amazing. This is my second visit to Gozo travelling with Mercury this year. It won’t be my last. I’ve already booked a trip to Kerala with Mercury for January 2018. Excellent Hotel in a beautiful location. We didn't leave the island. Fantastic hotel for a quiet break. Bungalow had a fantastic view, the meals were good (as was the wine). Most of the staff were really friendly and helpful. The holiday and all Mercury staff were fantastic. A quiet, friendly place to go in the sun. We stayed at this hotel for 3 years on the trot about 20 years ago and the charm of the hotel is that it has not changed at all, even the hotel transport (boat) is the same. Very friendly staff. Tranquil hotel.